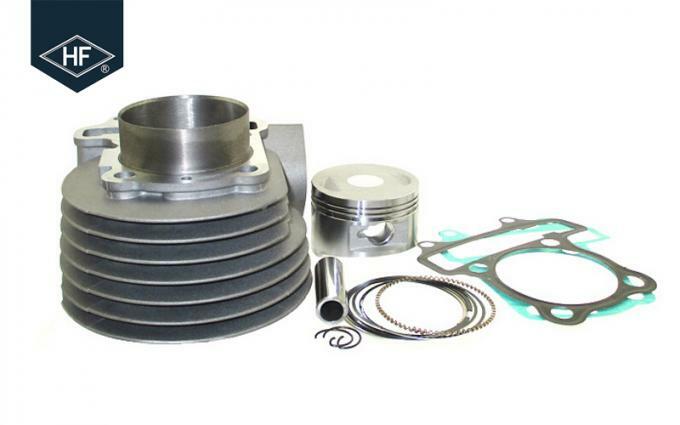 Single cylinder for 4 stroke. 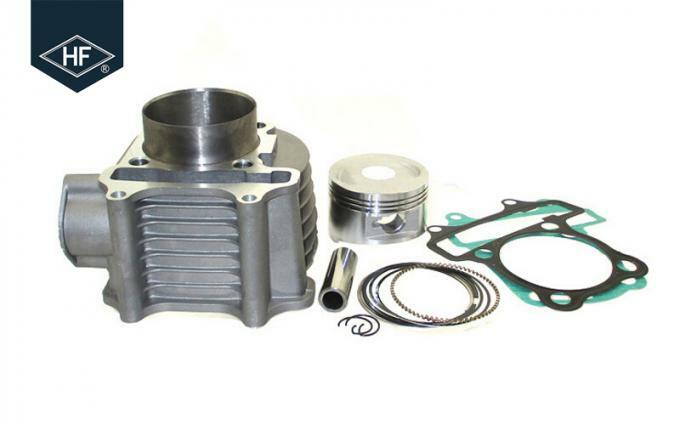 Includs cylinder block, piston, rings, gasket kits in the picture . 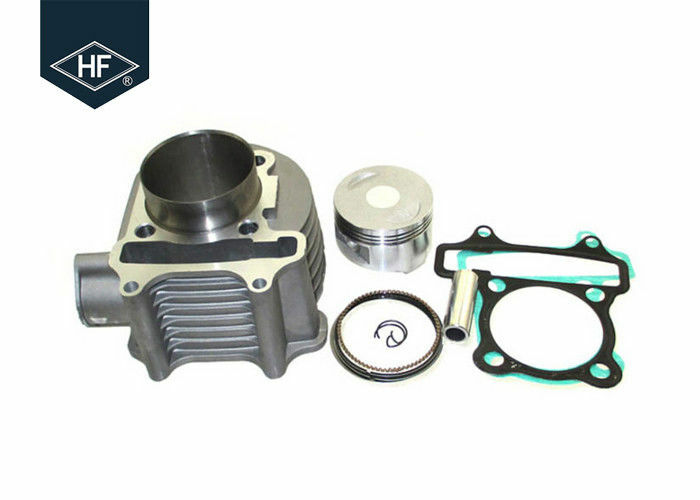 1.The original crank case must be enlarged to fit for 58.5mm cylinder block,professionally and carefully.As for 57.4mm big bore cylinder kit,you can install it directly. 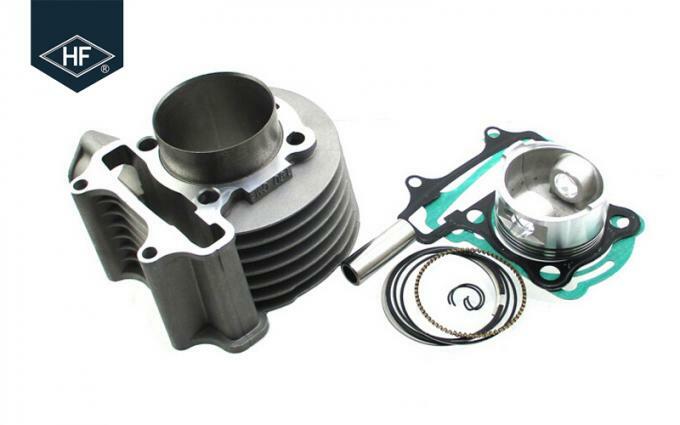 2.If the modified power can not meet your desire,then you should change the carburetor professionally.